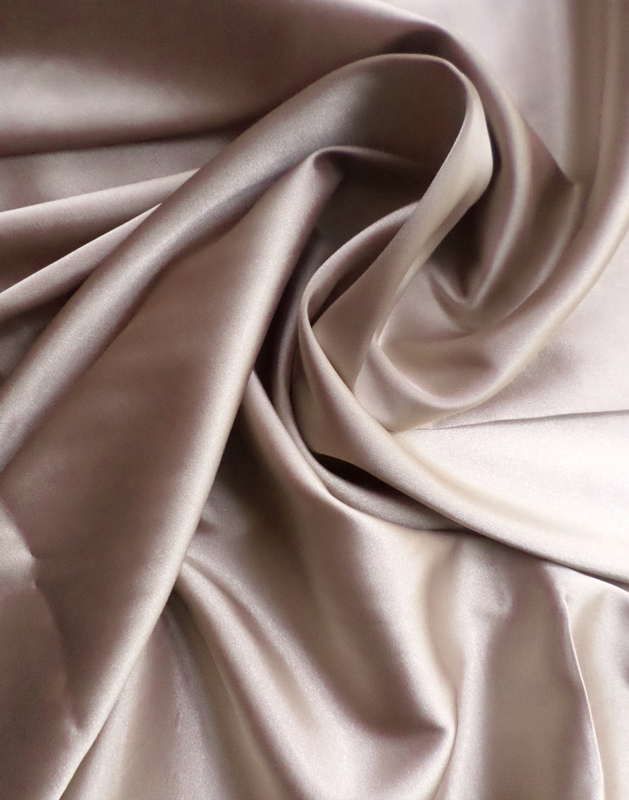 our charmeuse is perfectly suited for lingerie, flowing evening gowns, and drapery blouses. 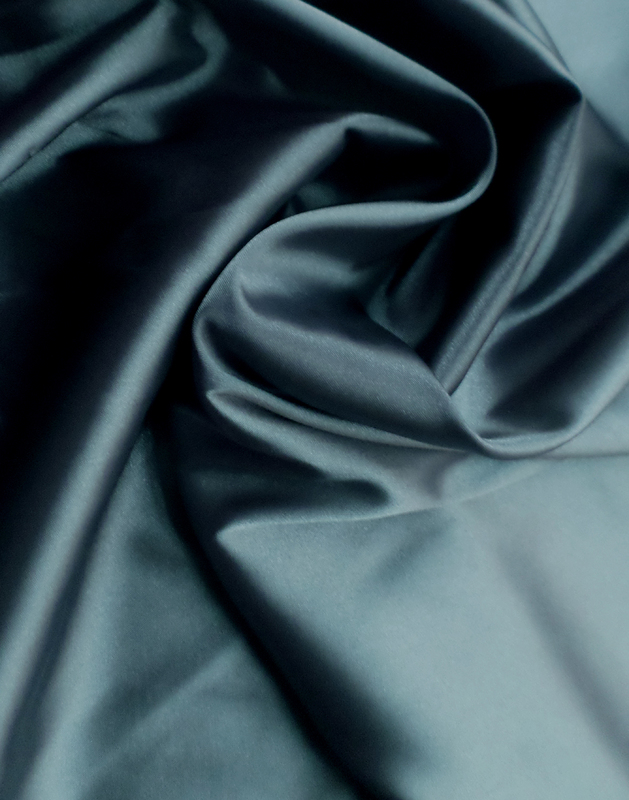 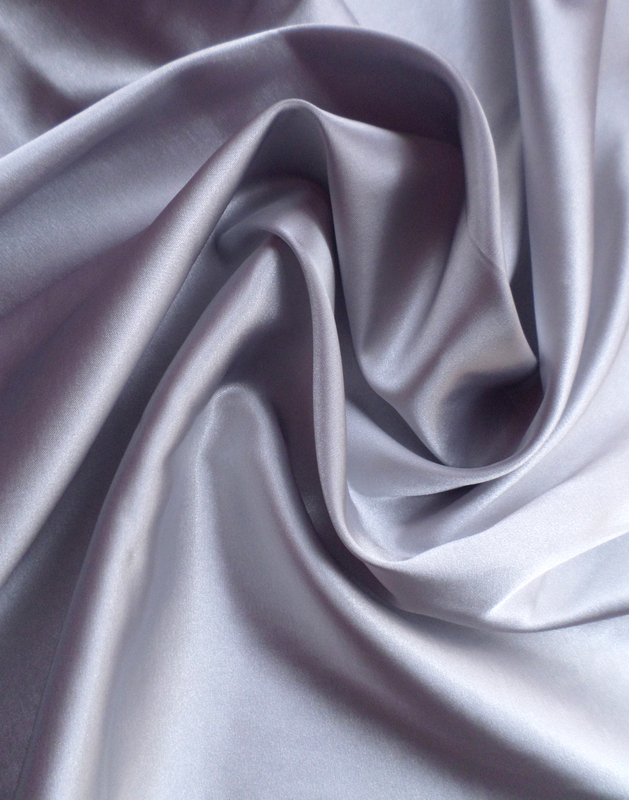 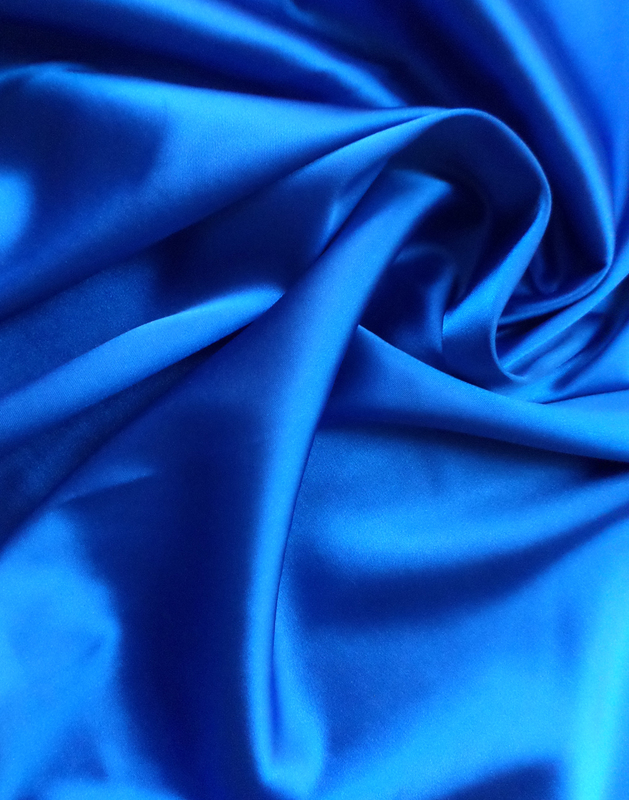 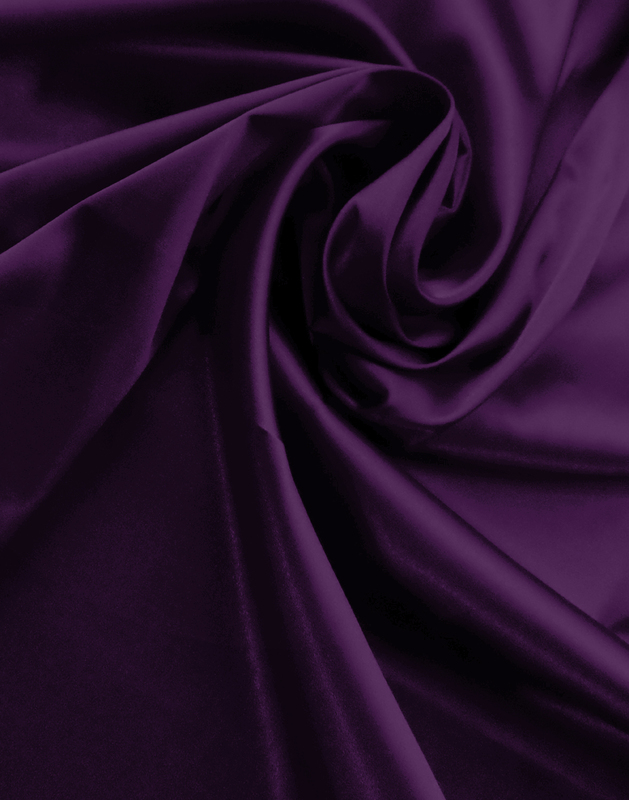 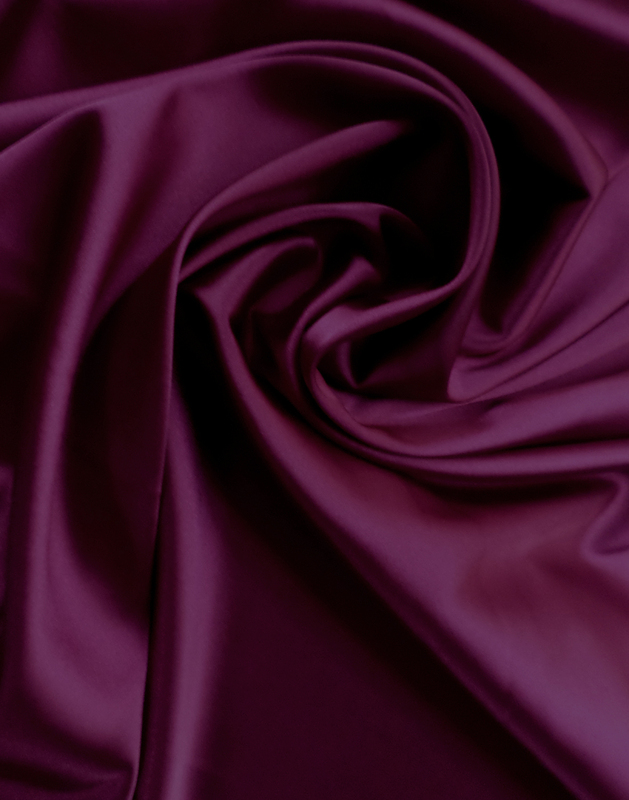 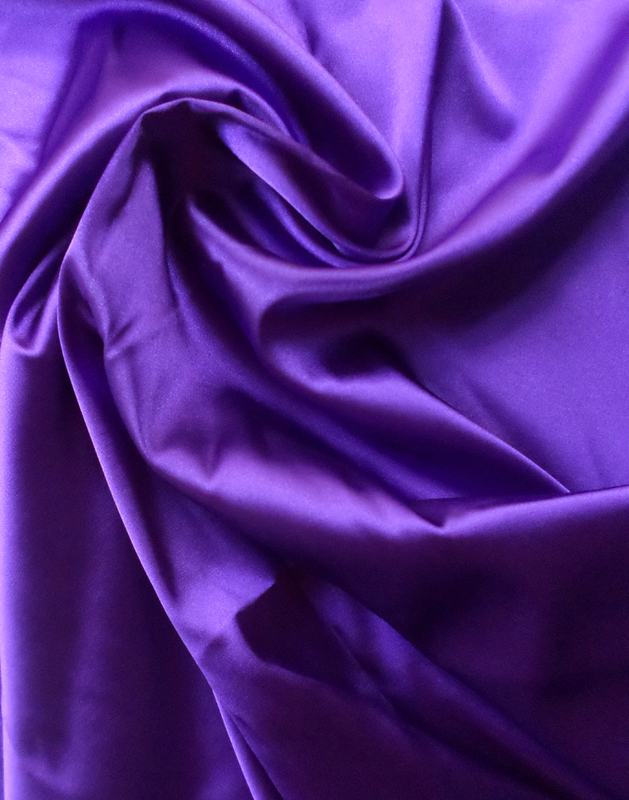 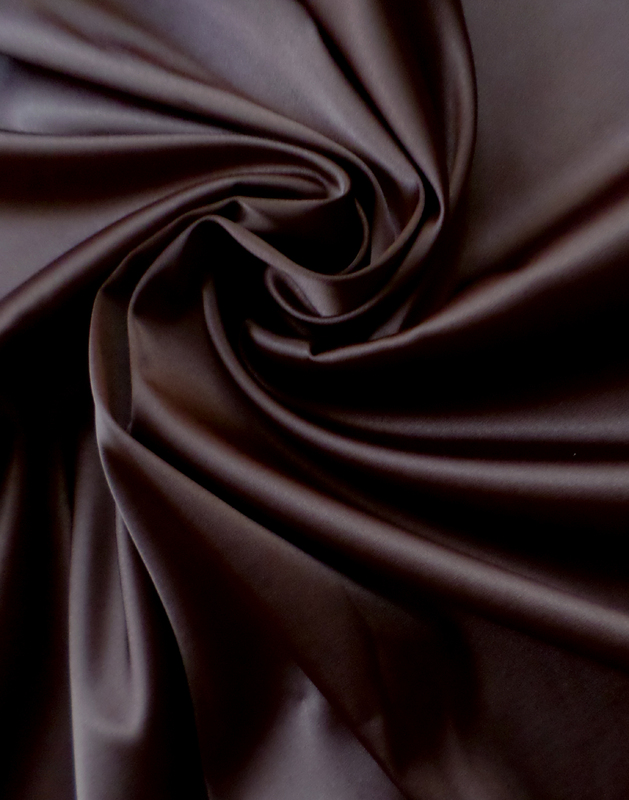 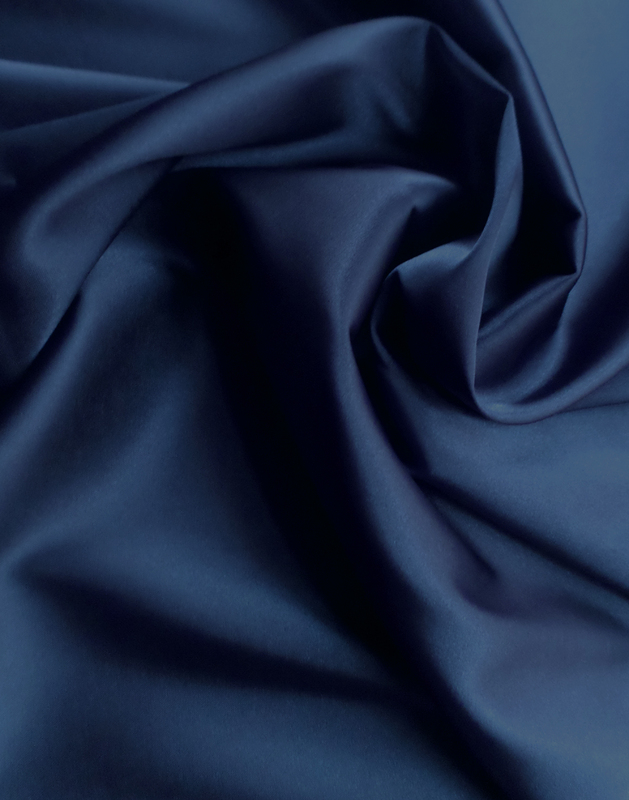 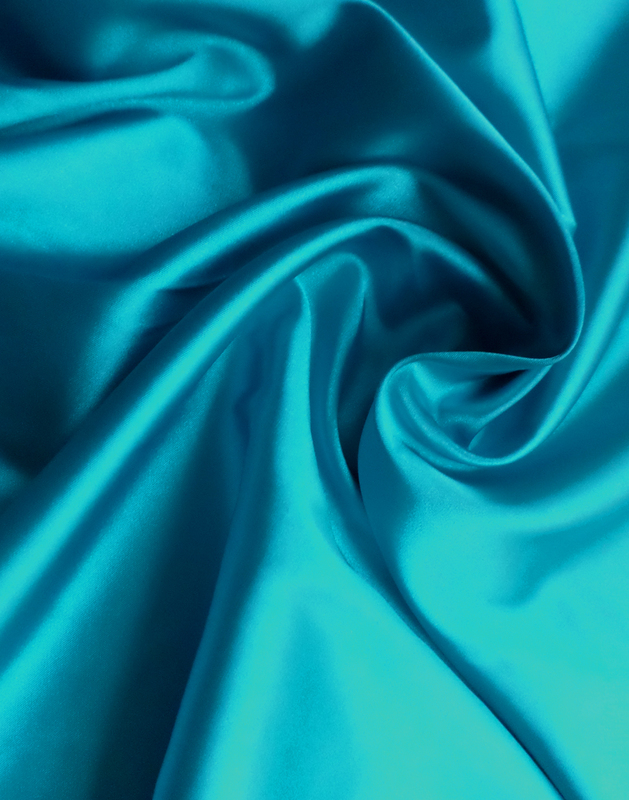 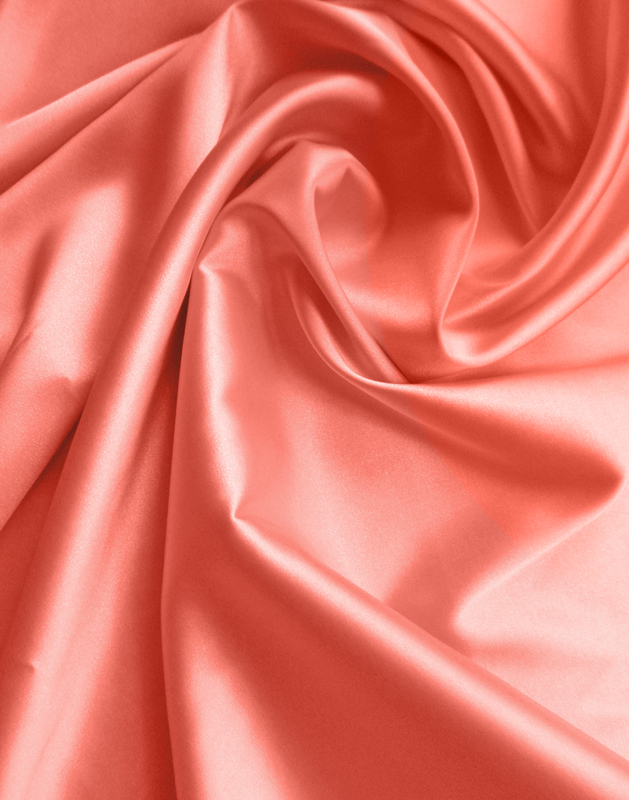 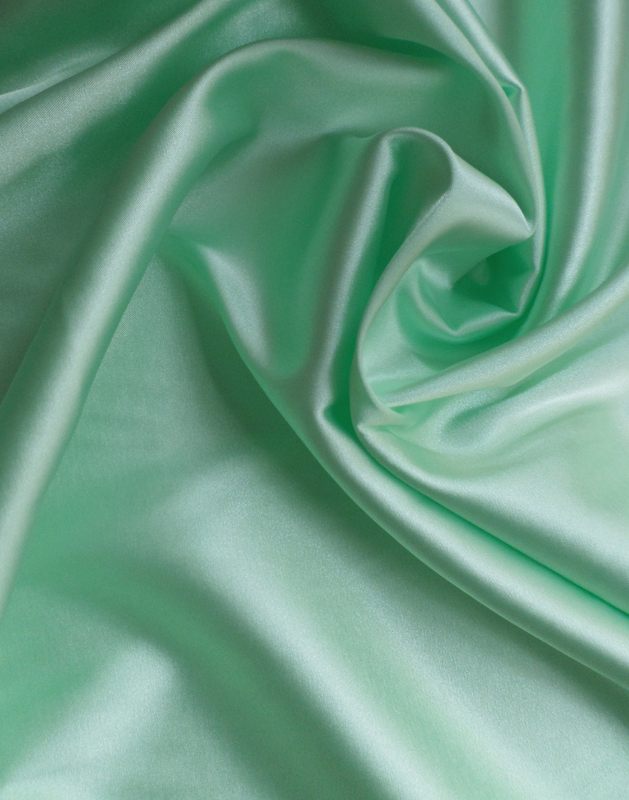 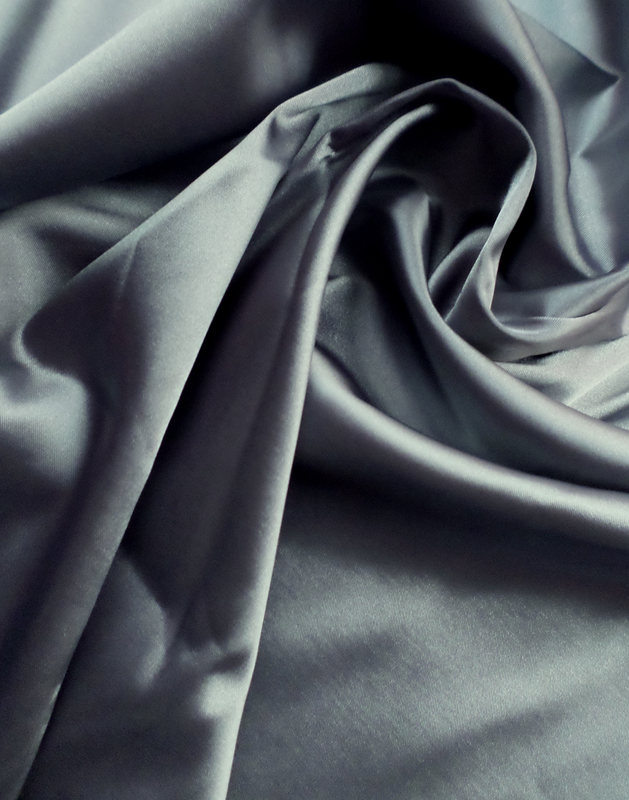 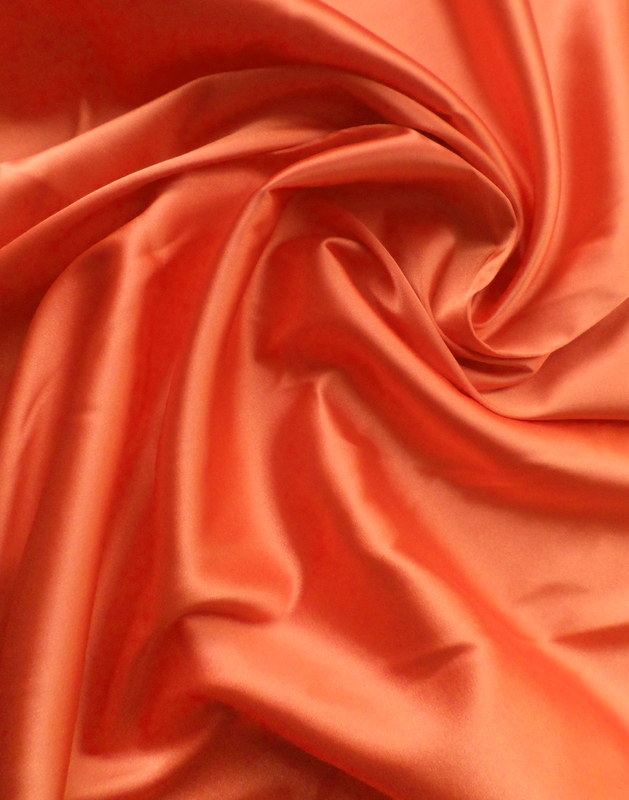 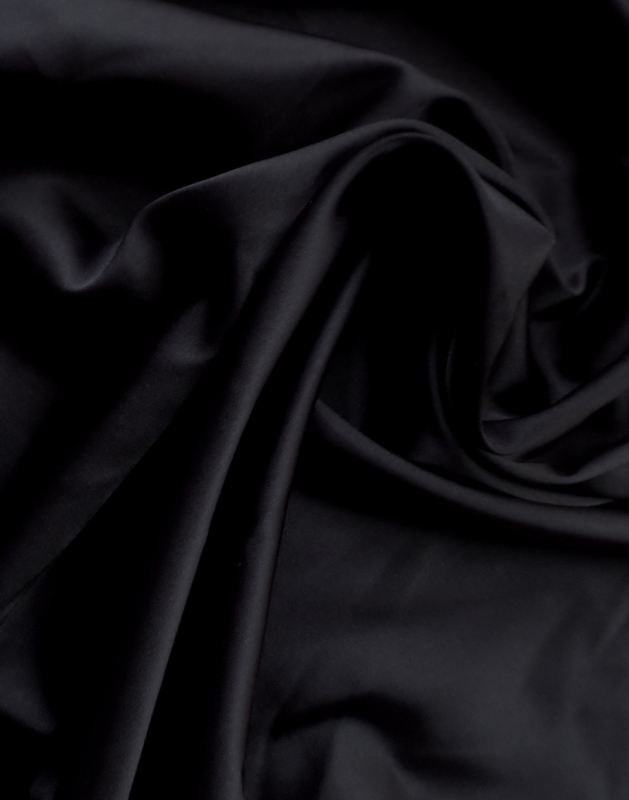 Adding the element of stretch makes this lightweight satin one of the most versatile fabrics available. 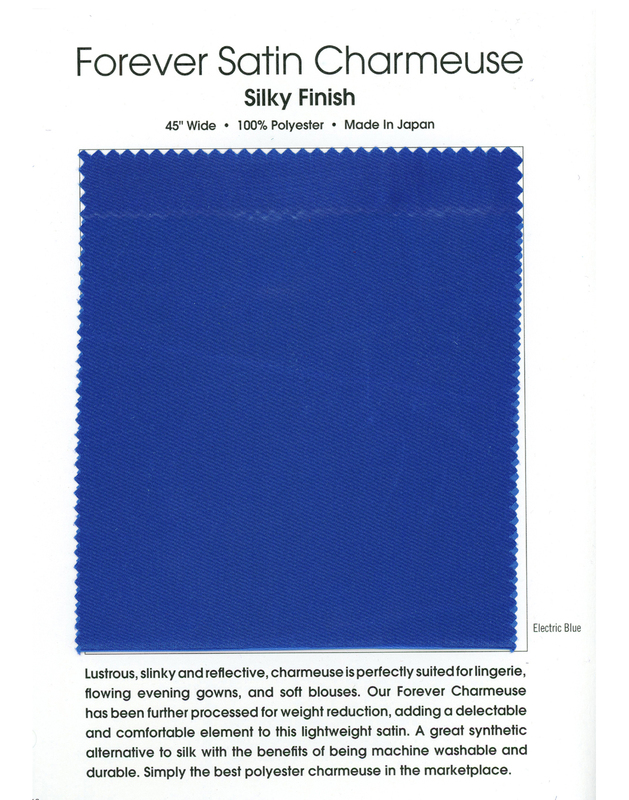 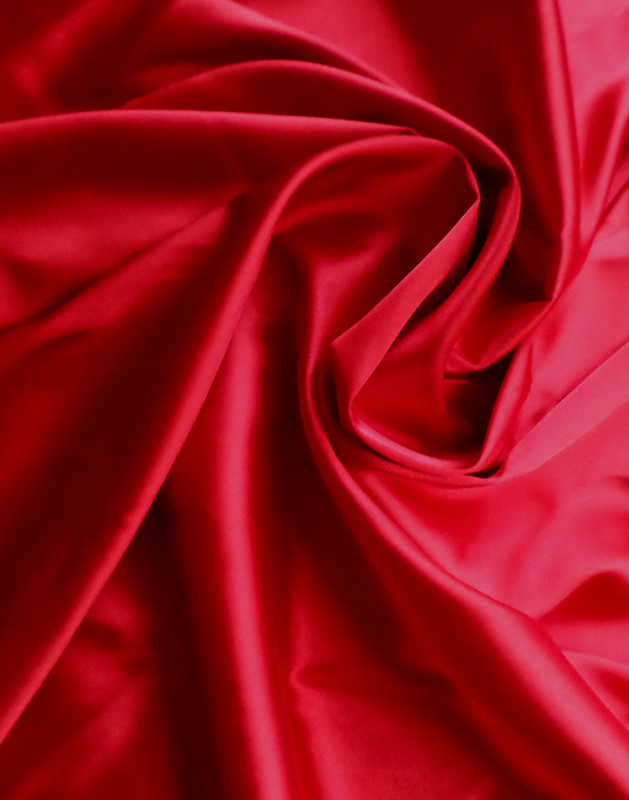 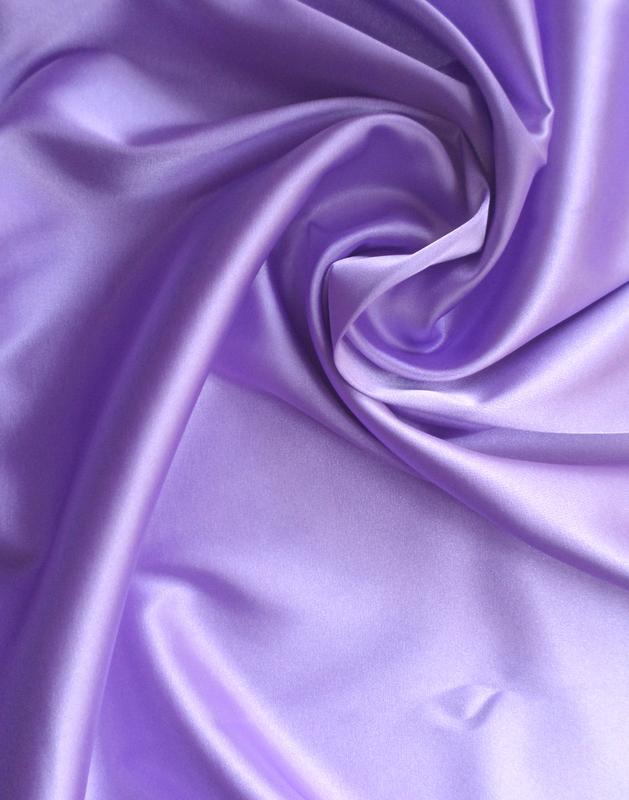 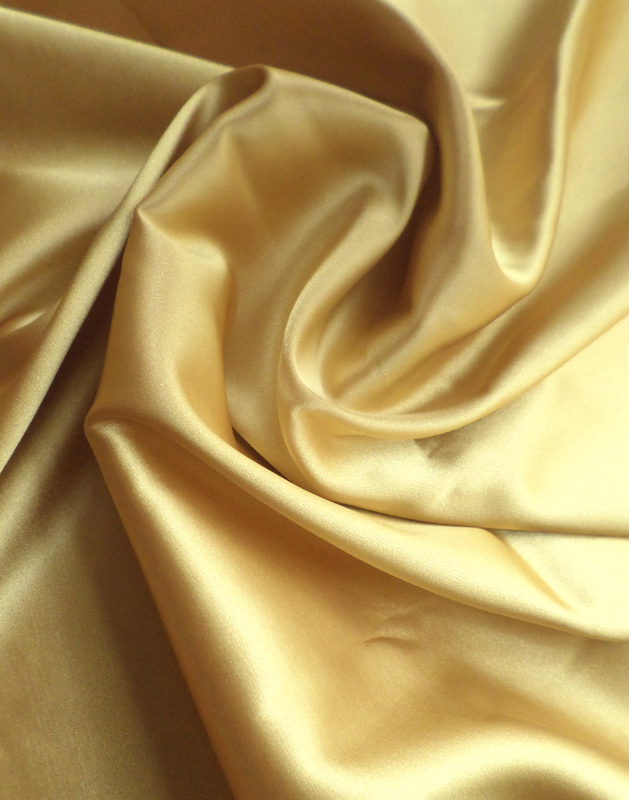 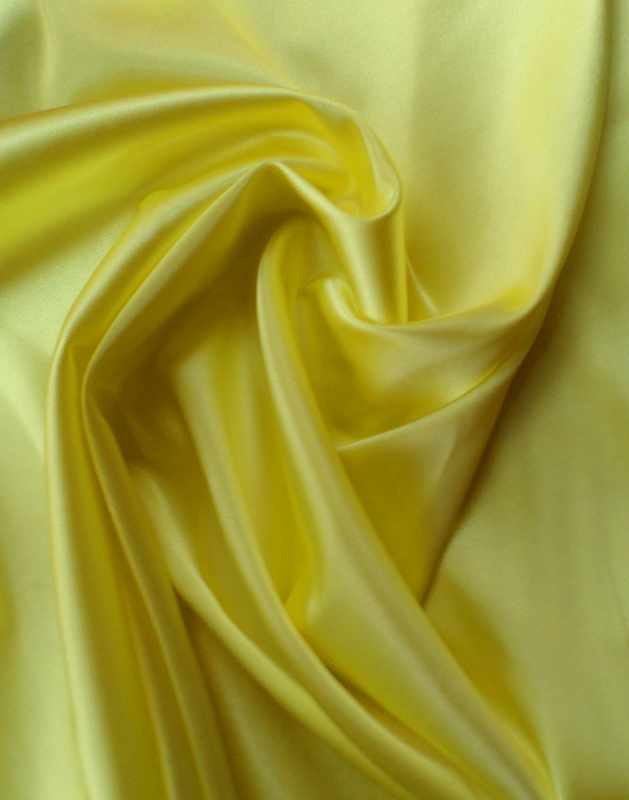 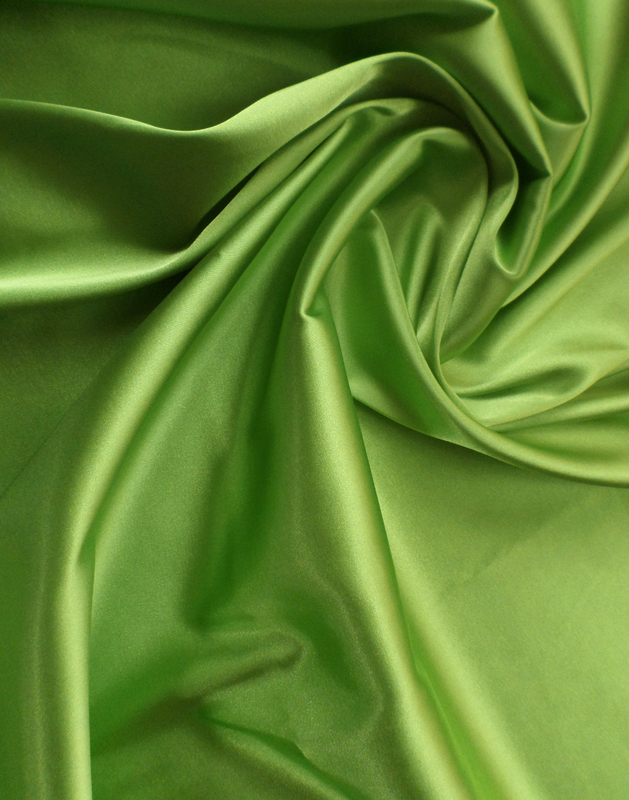 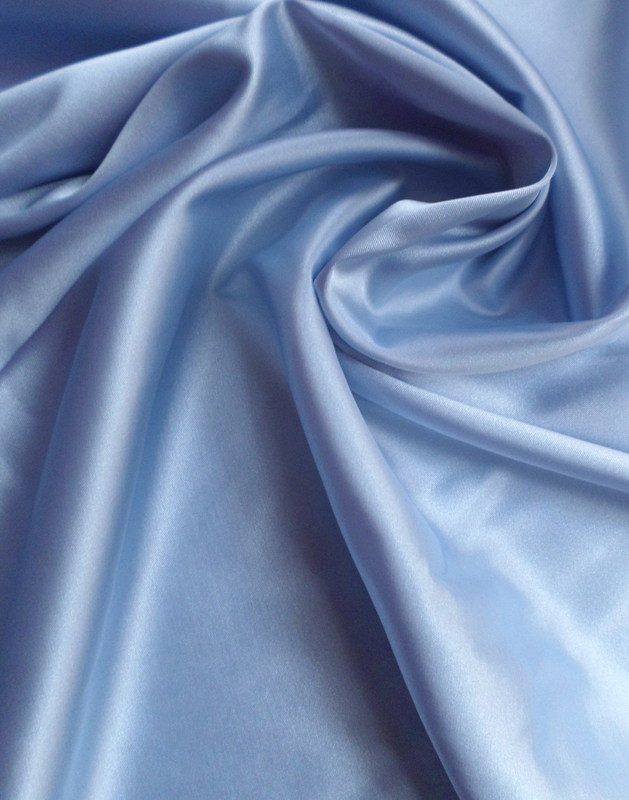 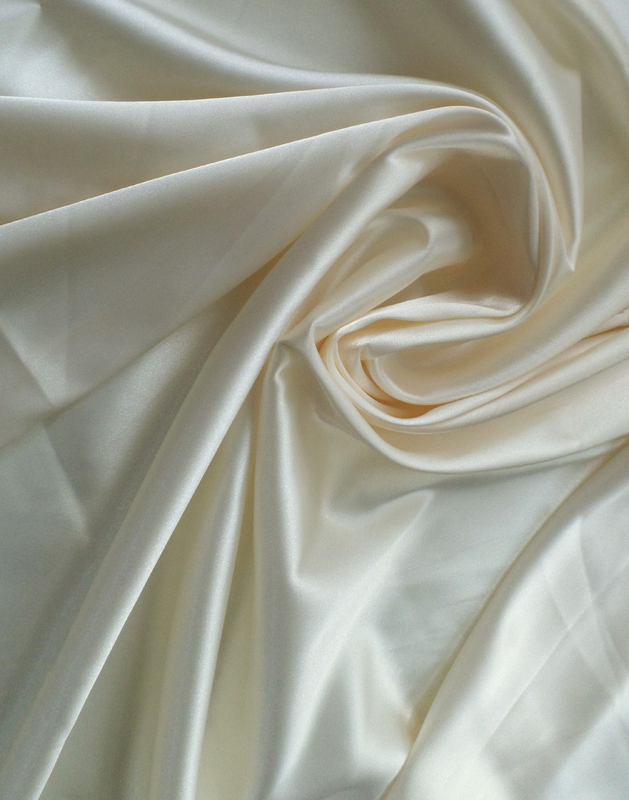 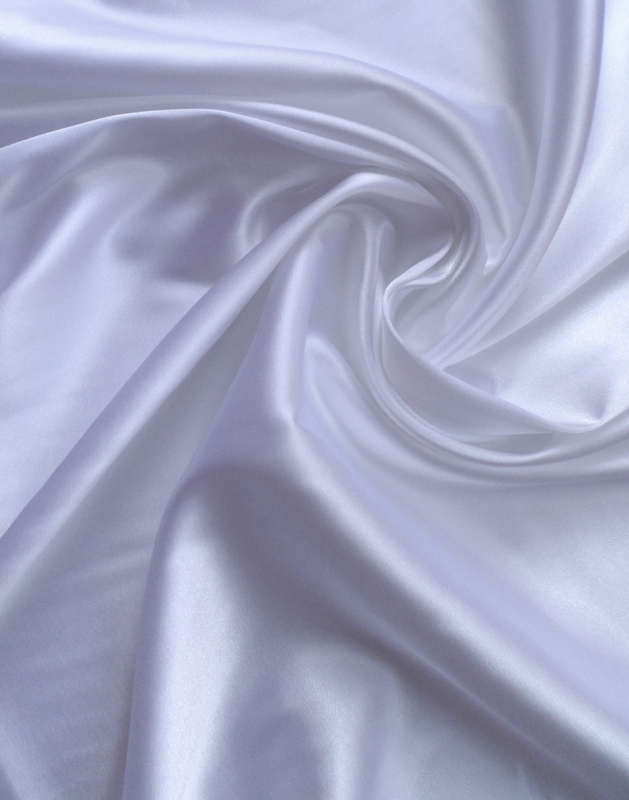 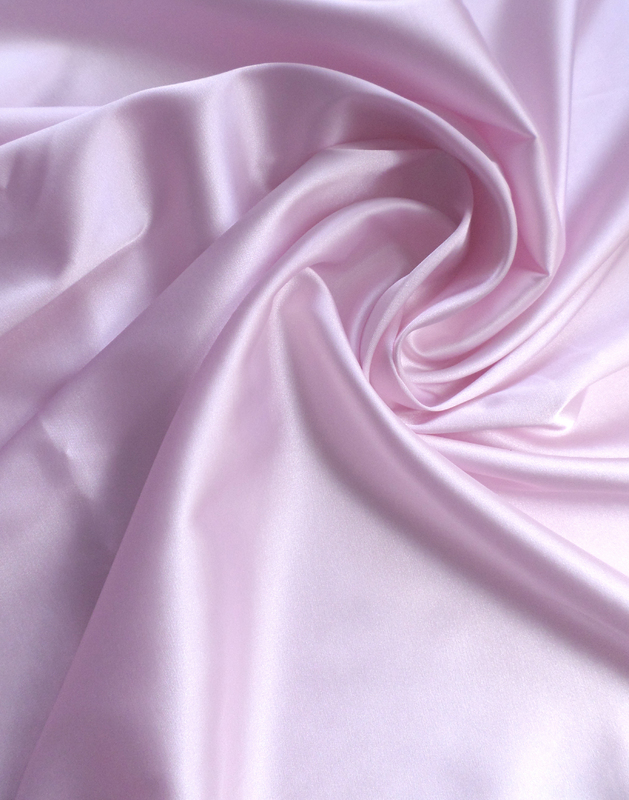 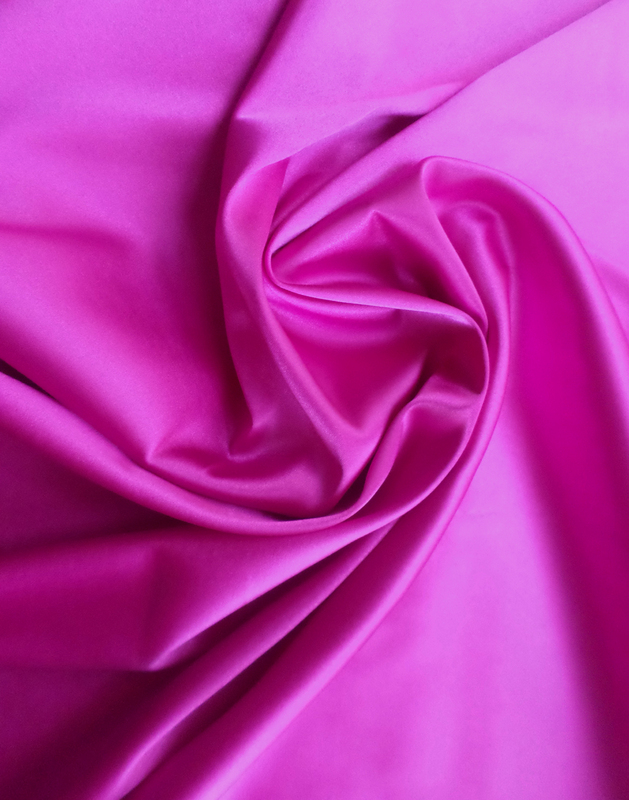 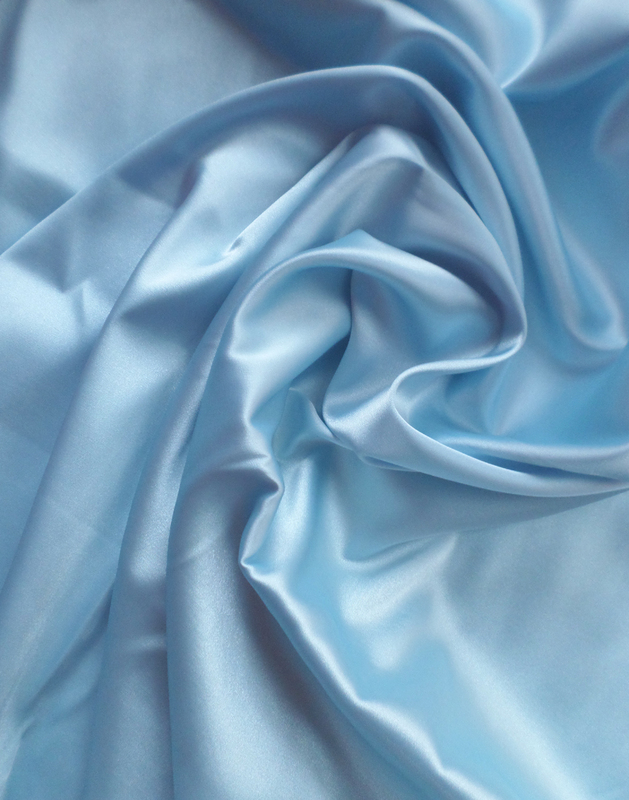 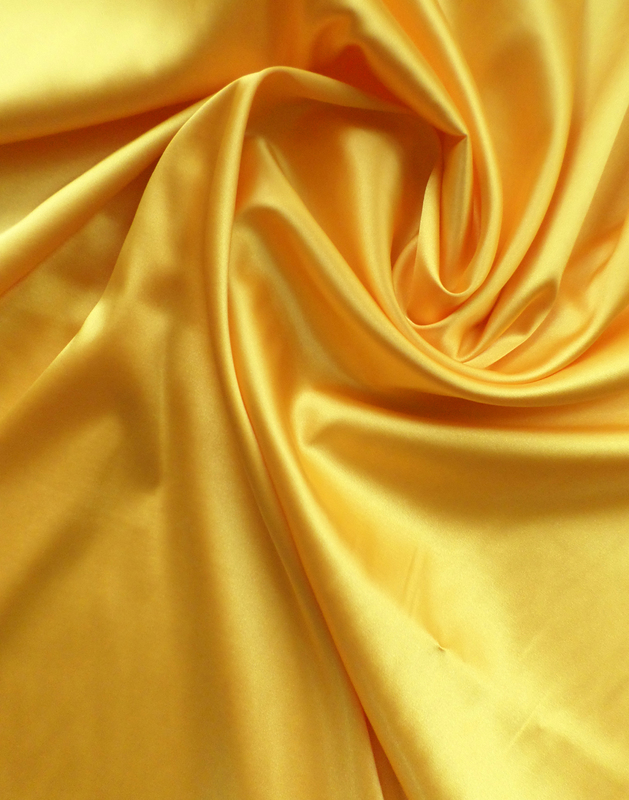 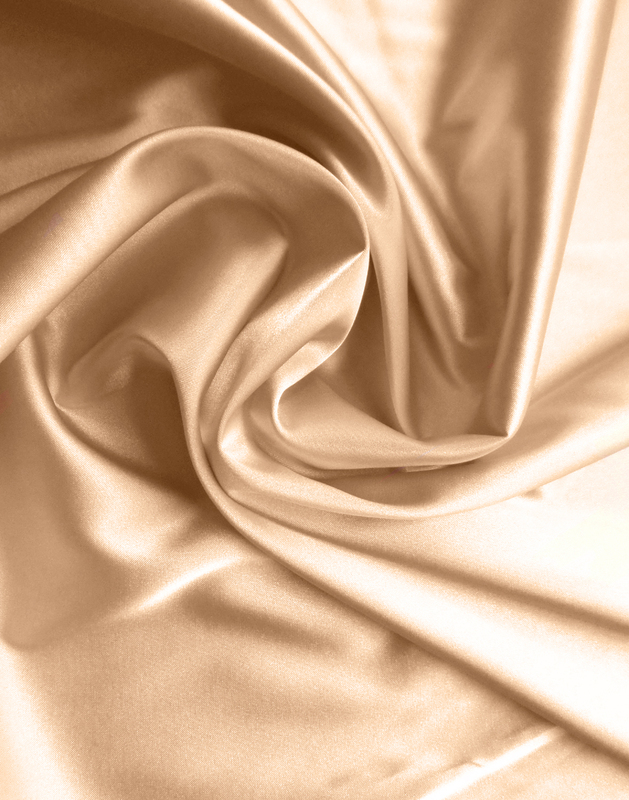 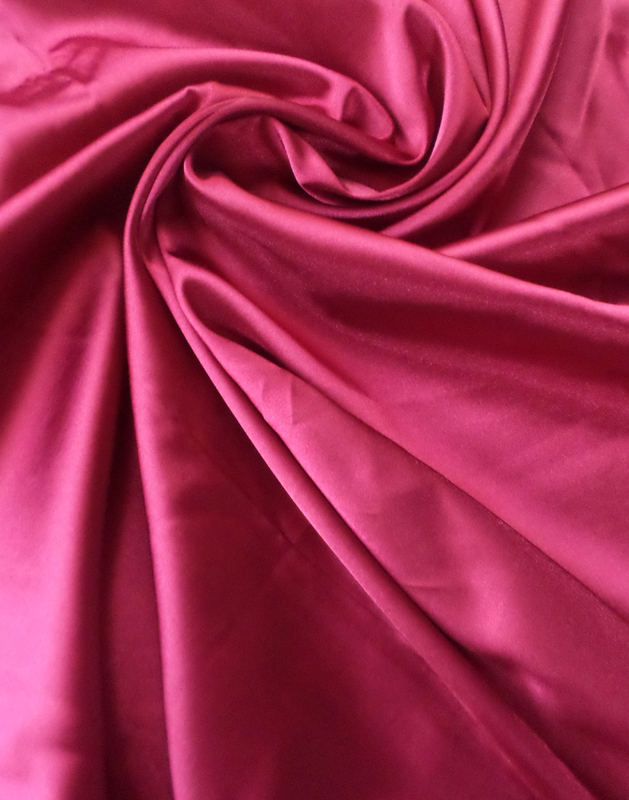 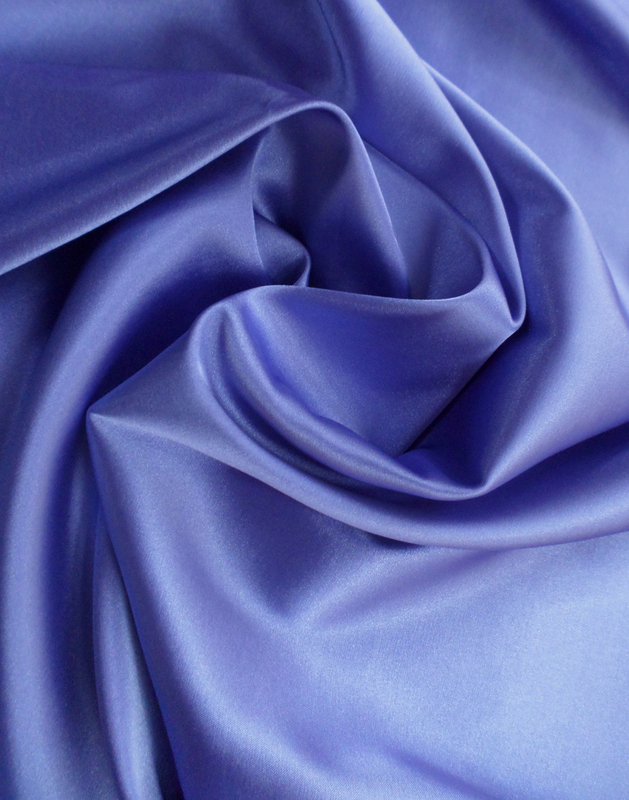 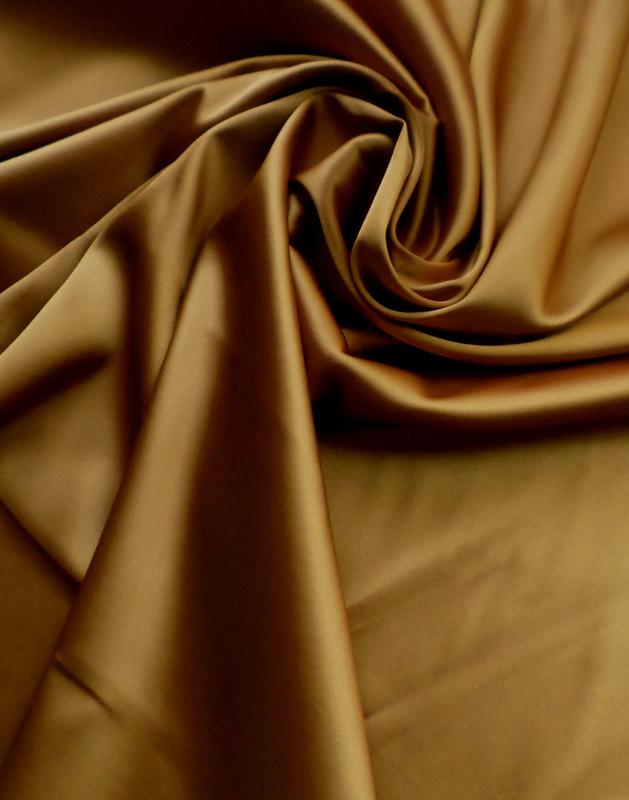 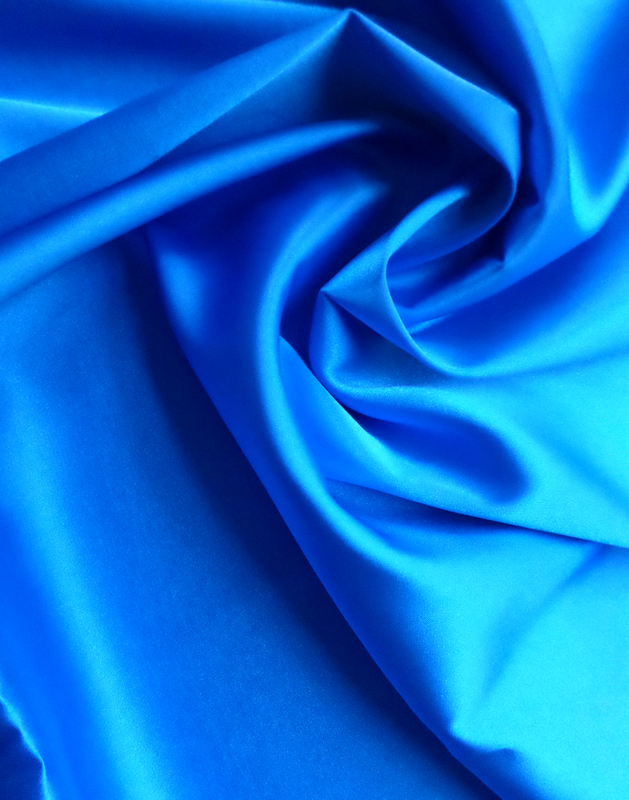 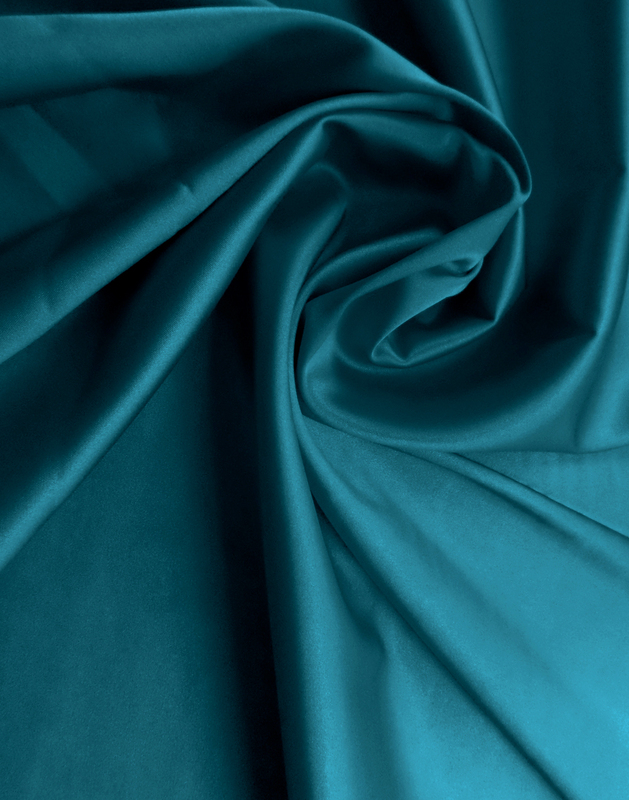 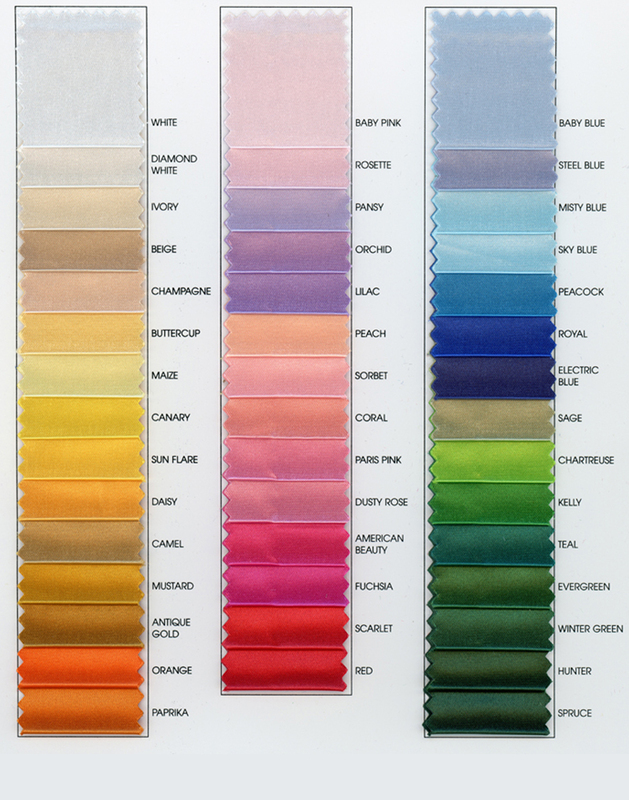 Great alternative to silk with the benefits of being machine washable and durable. 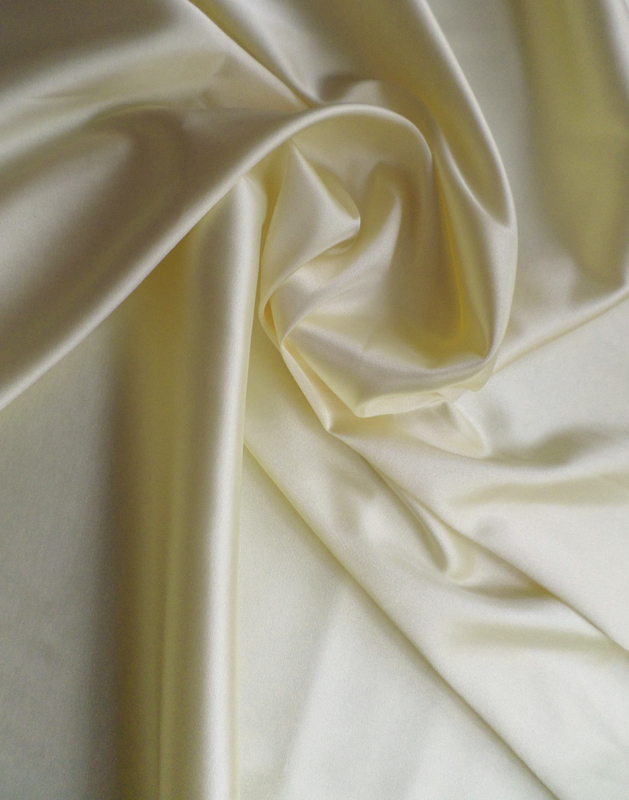 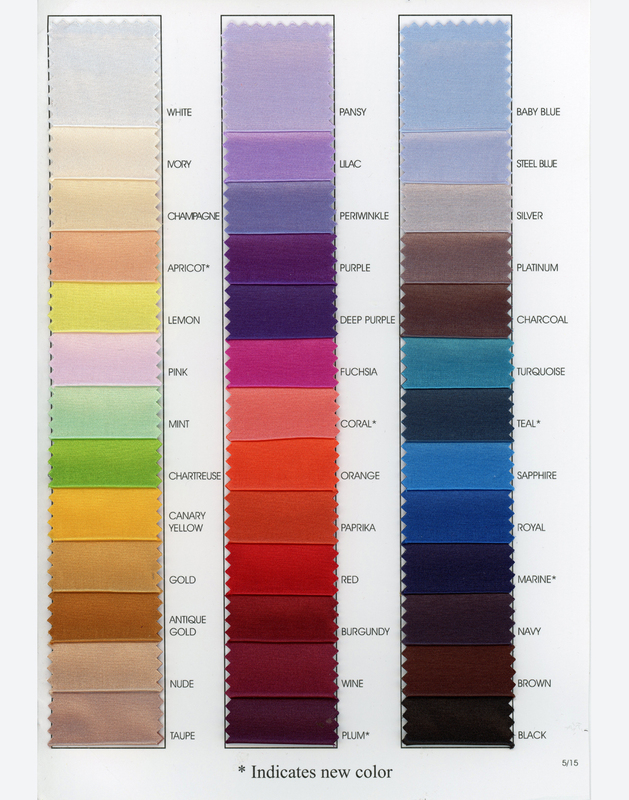 Simply the best synthetic stretch charmeuse in the marketplace.